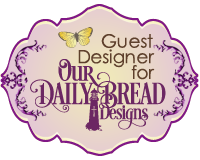 Welcome to the ODBD Blog, this month we have Michelle joining us again as our June Guest Designer. 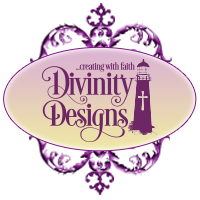 Michelle's projects showcase products from our June Release, links to the products she used can be found under her projects. 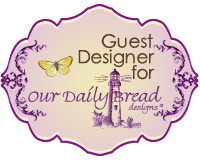 This week, Michelle is sharing two cards using the Brother In Christ stamp set along with ODBD Custom Dies and Paper Collections. For best results when using the solid silhouette stamps, be sure to condition your stamps, use a freshly inked ink pad and stamp on a solid surface. Click HERE to see more inspiration using this set. 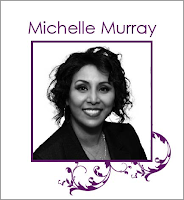 Beautiful cards again this week, Michelle! I love the rope background designer paper and clean designs!! HUGS!! Both are so very sweet! So precious!! Angella, I only now realized there were any comments on any of my card posts🤦🏻‍♀️ I just want to say thank you for being so encouraging and kind towards my work. HUGS back to you!! Thank you for your kind comments on all of my posts!!!! I only now read them.